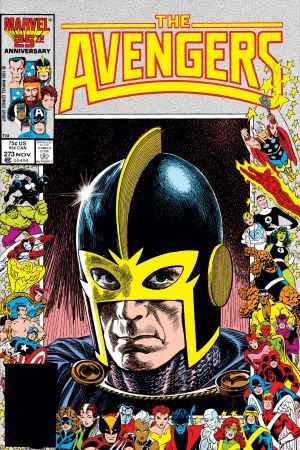 The Champions and Avengers: No Surrender writer shares his must-read Avengers arcs! Read through #97! 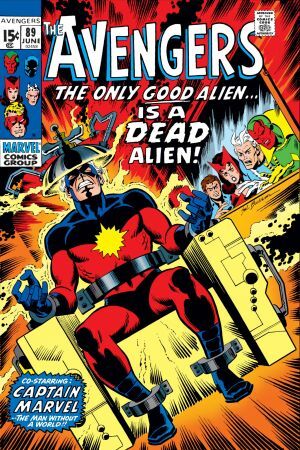 The Kree-Skrull War set the bar for Avengers action--a massive cosmic conflict with Earth caught in the middle. Every issue felt like an event, especially with Roy Thomas handling the story while John and Sal Buscema and Neal Adams rocked out the art. This was definitely a big influence on NO SURRENDER. Read through #187! 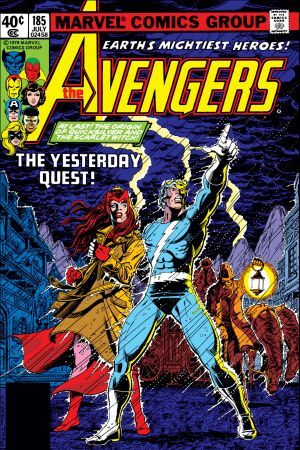 “The Yesterday Quest” and “The Witch on Wundagore Mountain” take the Avengers in a more supernatural direction than the norm, but that’s why I love it. This three-part story focuses on the Scarlet Witch and Quicksilver delving into their past and is drawn by the incomparable John Byrne. 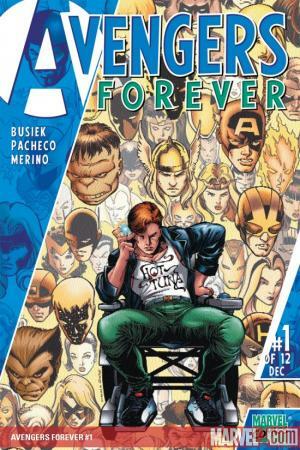 One of the most intense deep dives into Marvel continuity ever produced, and also one of the most satisfying. Every time I read it, I have a new appreciation for the threads being pulled together by Kurt Busiek and Roger Stern. The first appearance of Rogue and the new Brotherhood of Evil Mutants, this 40-page masterpiece is jam-packed with action, emotion and some of the best artwork Michael Golden has ever put to paper. Every panel is burned into my brain. Read through #277! 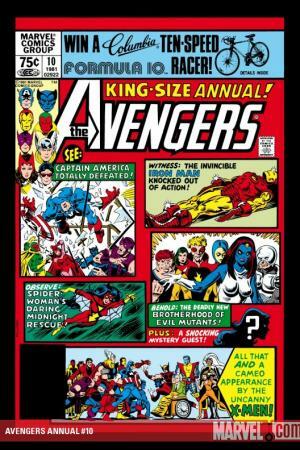 The fourth iteration of the Masters of Evil assault the Avengers, destroy the Mansion, and leave the team destroyed and looking to pick up the pieces of their lives. I was collecting the series at this point and every new chapter knocked me for a loop.